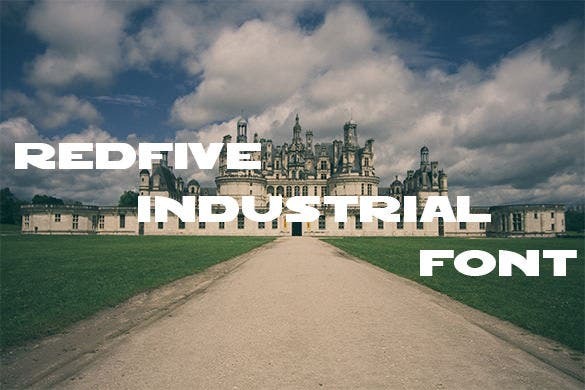 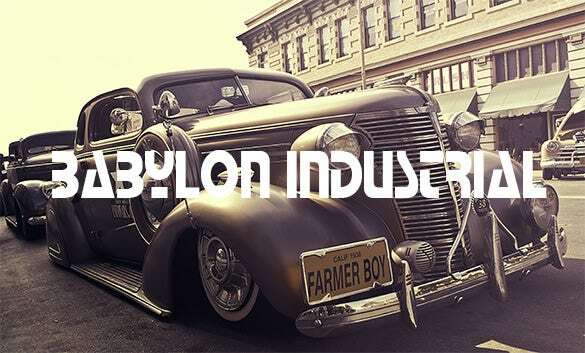 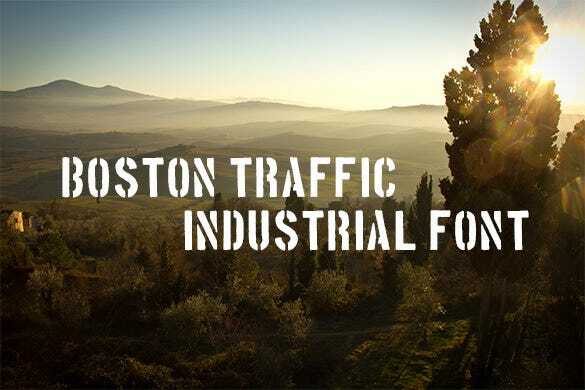 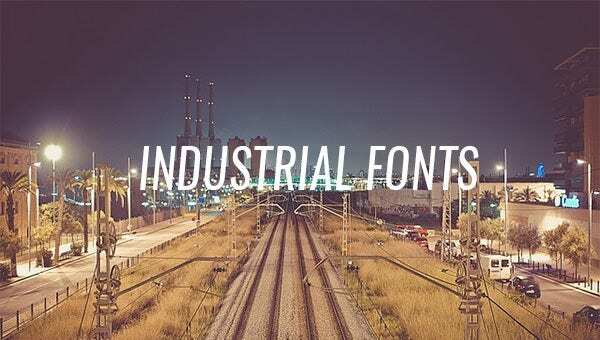 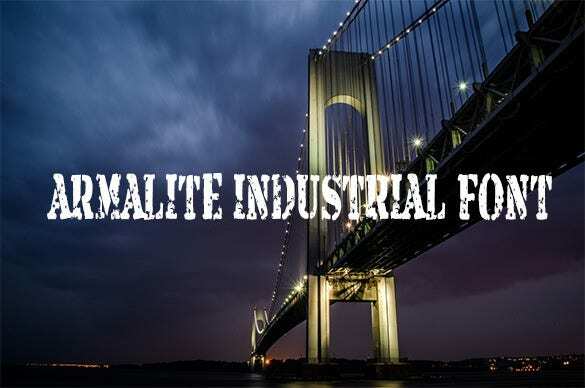 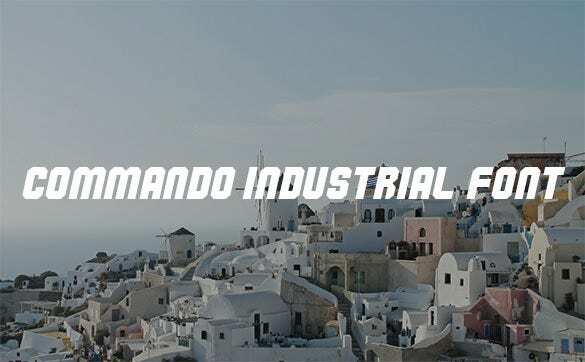 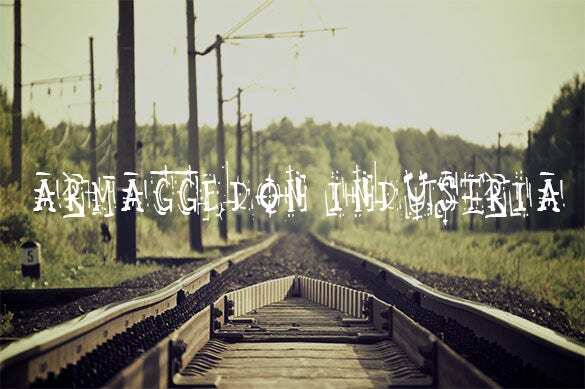 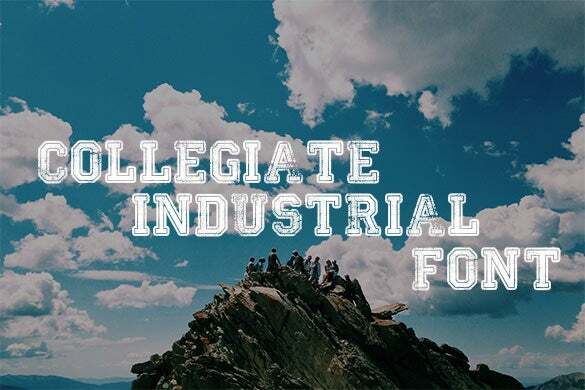 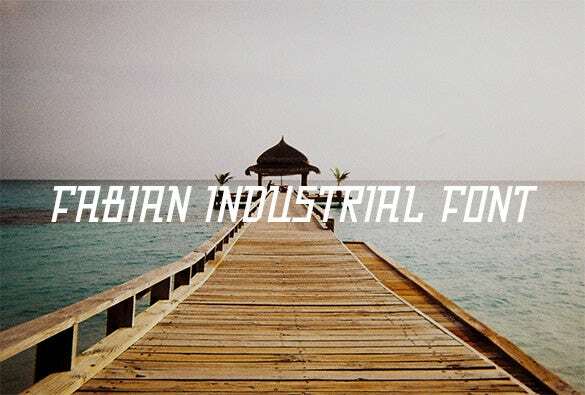 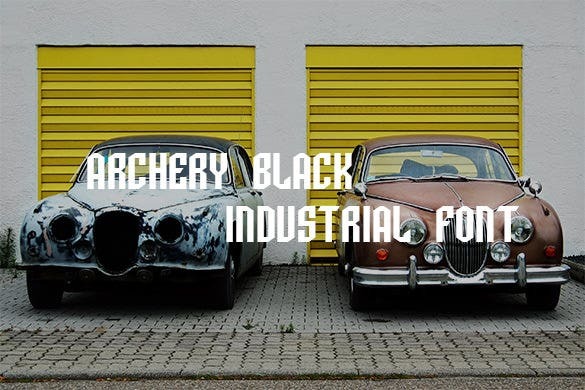 14+ Industrial Fonts – Free TTF, OTF, PSD Format Download! 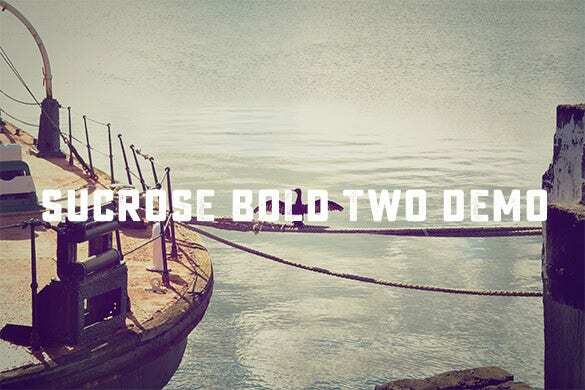 Fonts are common style and format tool seen in the Microsoft Office that gives meaning and attraction for the readers while reading the content of a certain file or document made. 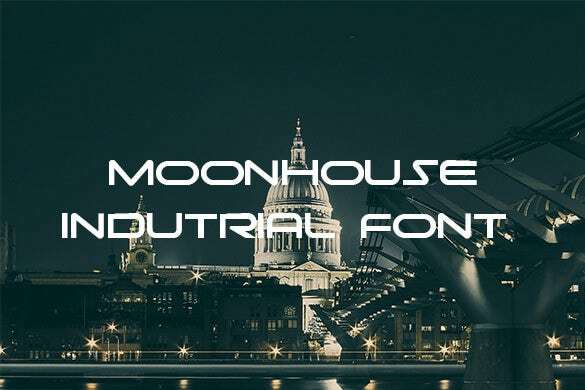 One of the common types of font is the Industrial Font which is named and started to be known during the Industrial Revolution. 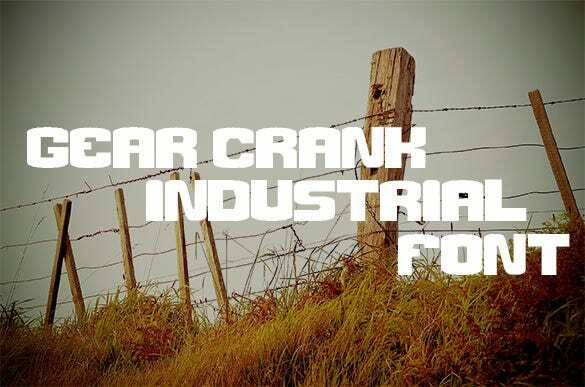 Industrial font is a design font used into different styles for single line, double line or either banner. 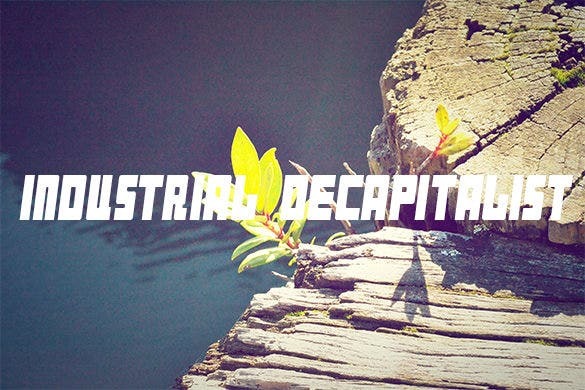 You can also see Music Fonts. 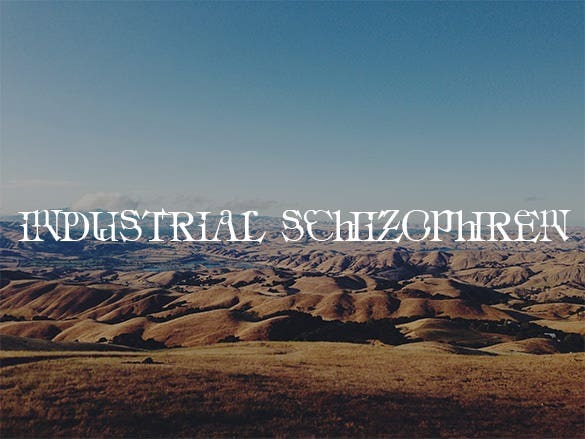 With the use of an internet, we can see different styles of industrial font in the website which offers free for easy access and download. 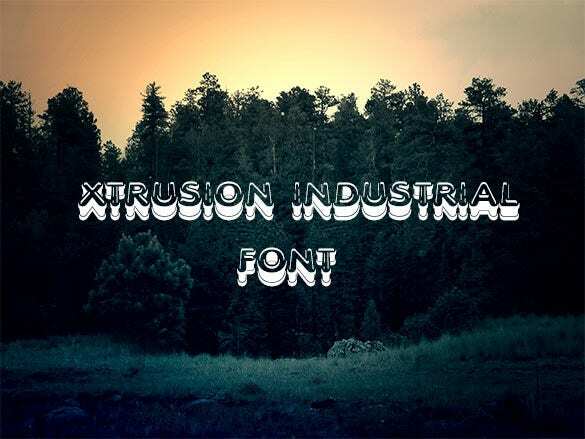 The primary purpose for font style is, it can be applied in web or desktop icon for personal or business use.